In Puerto Vallarta there are lots of places for tourists to go clubbing and dancing. But on Sunday night it’s the locals that meet up at the Plaza de Armas for some old-fashioned ‘danzón’. The church with the clock tower presides over the Plaza de Armas, the place to meet up with your friends on a Sunday night. A live band plays all the traditional songs, and young and old are out there, dancing their hearts out. Consequently I’m not sure who can actually view this video. I suspect it’s blocked in Mexico due to the fact that they protect their artists almost more than anybody else with a 100 year copyright. 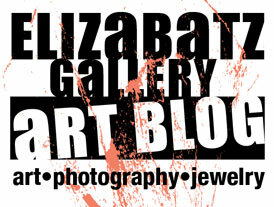 As an artist myself, I don’t find this to be a bad thing. It certainly opens up some interesting issues in this new age of massive copyright infringement and ‘re-mixed’ work, which can be anything from remixed music and video to traditional collage, which usually consists of pasting down other people’s copyrighted material. In fact, Youtube is one of the worst places for copyright infringement and I was surprised that they contacted me about this. In the future I will make an effort to contact the copyright owners, including ‘UMG’ on this one, and ask for permission to publish. Sunday evening: When the sun goes down, the Malecón comes alive. Come out and stroll the Malecón, a Sunday tradition in PV. Then head out and dance your heart out! 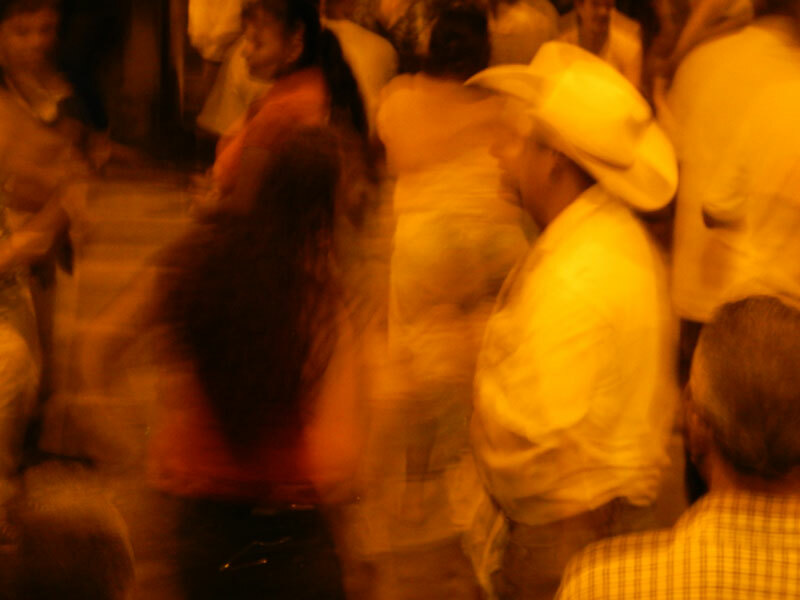 This also goes well with last week’s Word a Week Photo Challenge: Traditional Mexican Dancing . 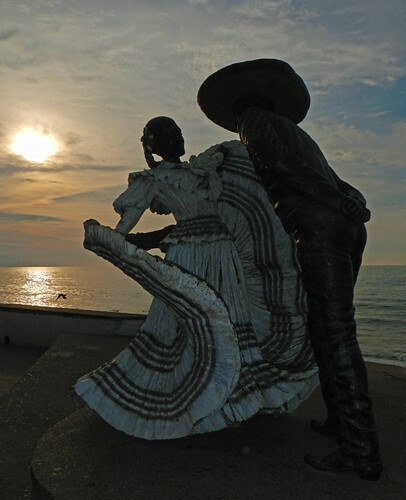 This is a sculpture of two dancers in the traditional costume of Jalisco down on Puerto Vallarta’s Malecón (Seawalk). The Malecón is also recommended for a Sunday stroll; there are many street performers about.